The company released several bug fixes and security improvements for its products. While Apple users are looking forward to the next major operating system updates, Apple is still working on the currently released products. On Monday, the company released OS updates for iOS, OS X, watchOS, and tvOS. The iOS 9.3.3 update includes “bug fixes and improves the security” of your iOS device. The company’s online document details updates for Calendar, CoreGraphics, FaceTime, Safari, and more. After you back up your iOS device, you can install iOS 9.3.3 directly by tapping on Settings > Software Update. You can also connect your device to your Mac and use iTunes to install the update. According to Apple’s support document, the 10.11.6 update for users of El Capitan includes the following updates. Resolves an issue that may prevent settings from being saved in accounts with parental controls enabled. Resolves an issue that prevented some network devices, such as speakers and multifunction printers, from accessing SMB share points. The update also has a few updates for Macs in an enterprise environment. Improves startup time when connecting to a NetBoot server. Resolves an issue that may prevent startup from a NetBoot image created with an OS X v10.11.4 or OS X v10.11.5 installer. Resolves an issue that may cause Active Directory authentication to take longer than expected. 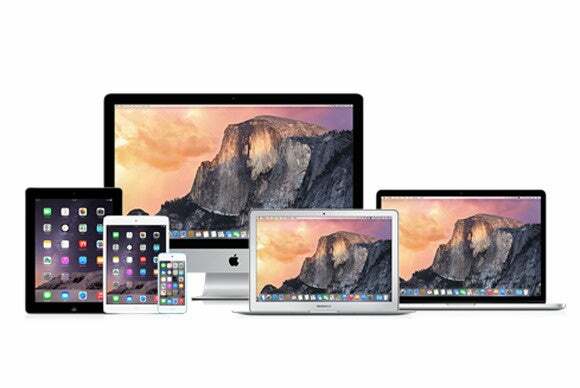 Apple also includes several security updates, the details of which can be found online. Mac users should back up their data before installing the update. The installation can be done though the Mac App Store. 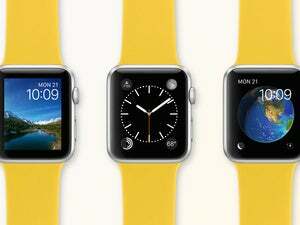 The watchOS 2.2.2 update, like the iOS and OSX updates, includes bug fixes and security improvements. You can get details on the update through Apple’s online documentation. To update your Apple Watch, you first need to update to iOS 9.3.3, and the watch needs to be connected to the charger and it has to have at least a 50 percent charge. After that, you can update the Apple Watch through the Watch app on your iPhone. Apple TV owners also get bug fixes and security fixes. Learn more about tvOS 9.2.1. To install the update, power on your Apple TV and go to Settings > System > Software Updates > Update Software. The iTunes 12.4.2 update is now available. It fixes a problem that occurred with playback of short Apple Music songs in your Up Next queue. You can get the iTunes 12.4.2 update through the App Store.